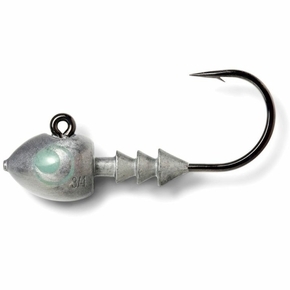 The Kabura slider is lethal on a wide range of fish! 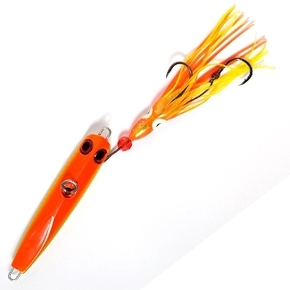 The next hot lure after the Jitterbug, catching more fish than ever on this very clever lure. 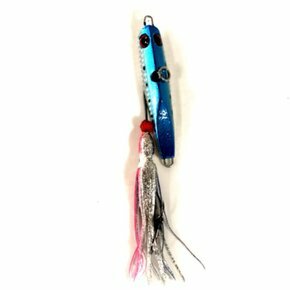 Developed by Japanese fishermen, the Ocean Angler Kabura Slider Rig is a revolutionised concept of lure fishing for Snapper and other species. 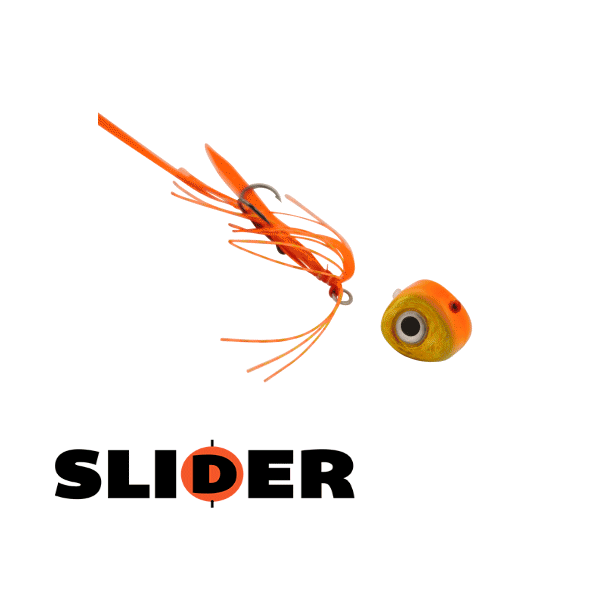 The Slider is a shaped jig head with skirts and ties which swim with small hooks. 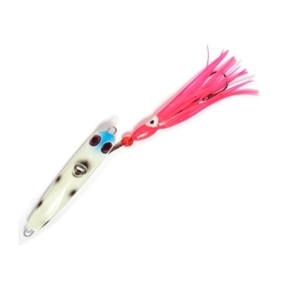 The skirts and ties flutter to attract fish, even if you're not making any actions. 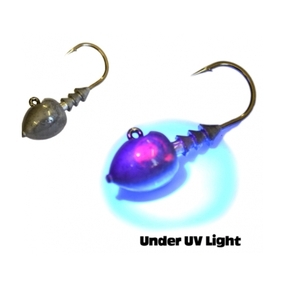 The swinging jig head slides up the line away from the hooks when a fish is hooked, eliminating the leverage effect of the lure against the hooks. 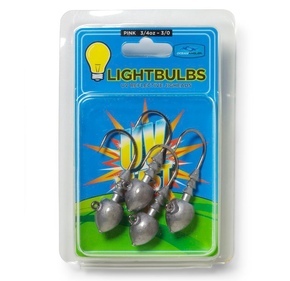 Try different colours and speed. 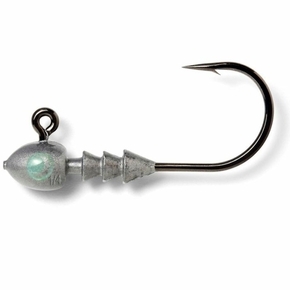 This jig will make bottom fishing a breeze.